Washington D.C. (February 14, 2017) – Joachim Rønning and Espen Sandberg, the directors of Disney/Jerry Bruckheimer Films’ “Pirates of the Caribbean: Dead Men Tell No Tales,” will receive the “CinemaCon International Filmmakers of the Year Award,” it was announced today by Mitch Neuhauser, Managing Director of CinemaCon. CinemaCon, the official convention of The National Association of Theatre Owners (NATO), will be held March 27- 30 at Caesars Palace in Las Vegas. Rønning and Espen will be presented with this award during the International Day Luncheon on Monday, March 27, 2017. Growing up in the 1980s in Sandefjord, Norway, Joachim Rønning and his childhood friend Espen Sandberg spent their free time making short films with Joachim’s dad’s 30-pound home video camera. 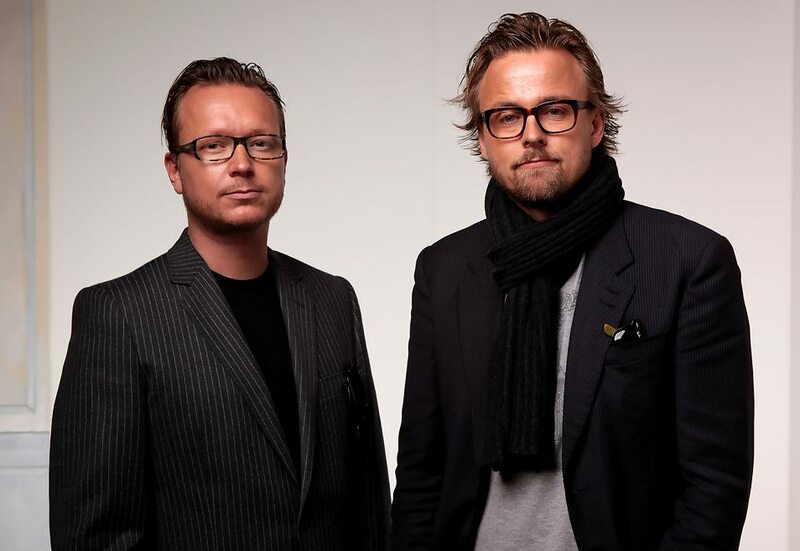 They attended Stockholm Film School in Sweden where they founded their own company, Roenberg. Following a mandatory stint making military propaganda videos for the Royal Norwegian Army, they went on to begin directing commercials and music videos professionally in Oslo where their extensive and award-winning work led to major international commissions, such as ads for Airbus, Nintendo, Coca-Cola, GE and Nokia. Rønning and Sandberg first came to attention in the American commercial film market with their spots for Capital One, Labatt and most notably “Rex” for Budweiser. In 2008 they won the Lions in Cannes for their Hydro commercial “Train Loop.” Their first feature film “Bandidas,” starring Salma Hayek and Penelope Cruz, was released in 2006 and they followed that up with “Max Manus” in December 2008. which became the highest grossing Norwegian movie of all time. In 2012 they released “Kon-Tiki,” which made history as the first Norwegian film to ever receive both Golden Globe and Oscar nominations in the Best Foreign Language Film category.